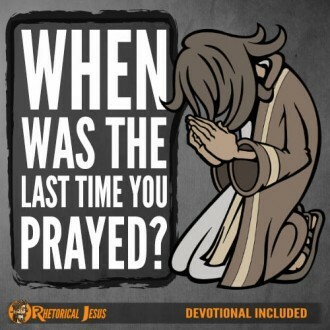 When was the last time you prayed? 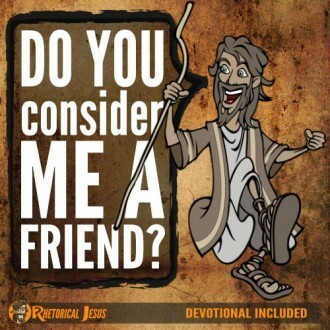 Do you consider me a friend? 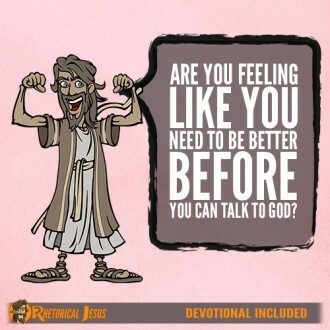 Are you feeling like you need to be better before you can talk to God? 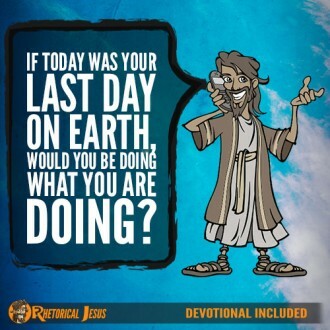 If today was your last day on Earth, would you be doing what you are doing? 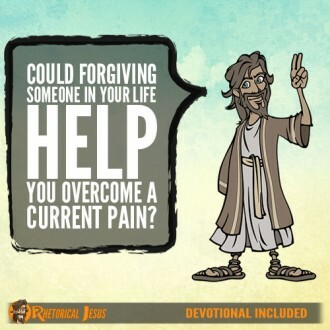 Could forgiving someone in your life help you overcome a current pain? 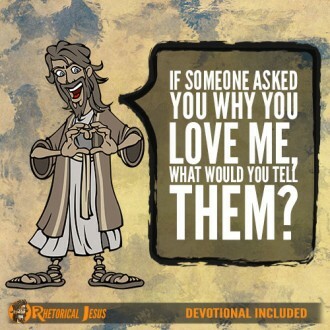 If someone asked you why you love me, what would you tell them? 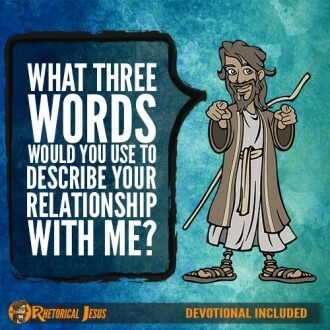 What three words would you use to describe your relationship with Me? 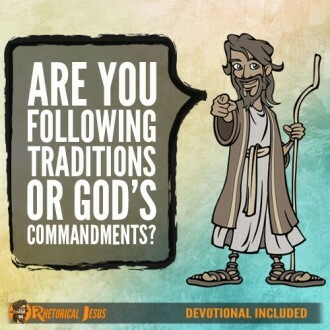 Are you following traditions or God’s commandments? 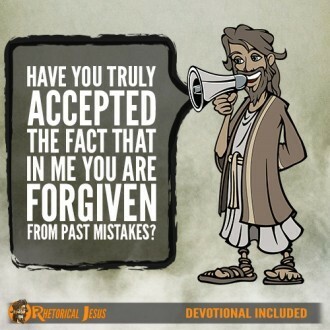 Have you truly accepted the fact that in Me you are forgiven from past mistakes? 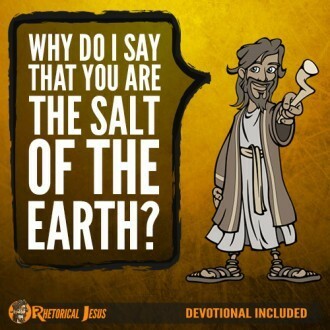 Why do I say that you are the salt of the earth?